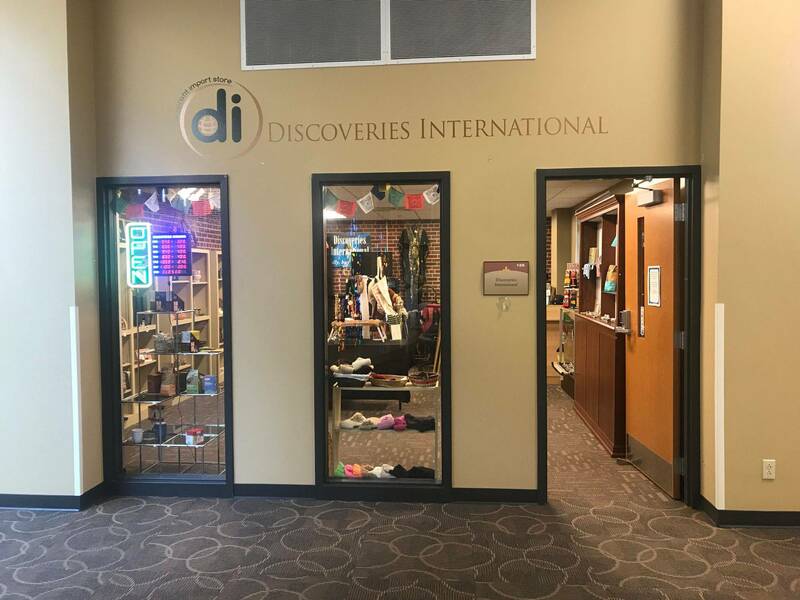 Discoveries International's store, located on the St. Norbert College campus in Todd Wehr Hall is open for the Fall Semester! 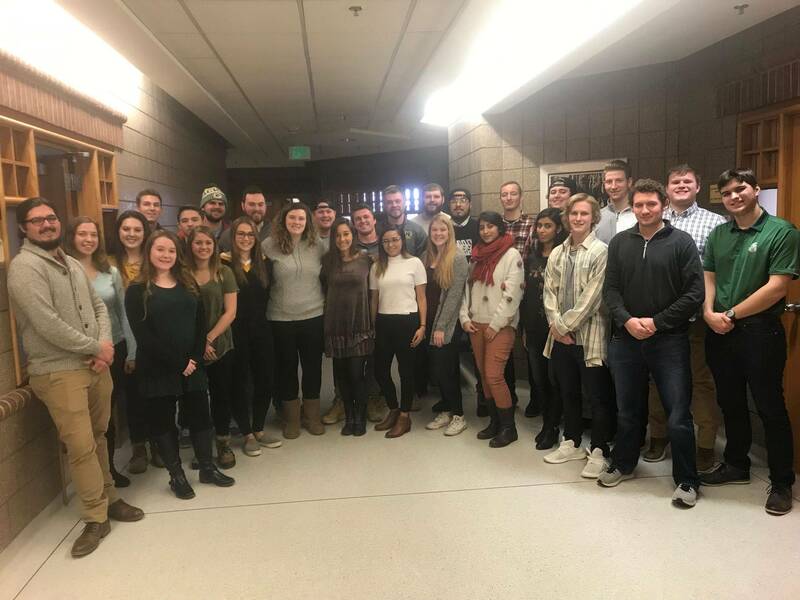 Feel free to stop by to see all that we have to offer! Monday: 9:40 a.m. - 4:30 p.m.
Tuesday: 8:20 a.m. - 11:30 a.m. & 3:20 p.m. - 4:50 p.m.
Wednesday: 9:40 a.m. - 4:30 p.m.
Thursday: 10:00 a.m. - 11:30 a.m. & 1:40 p.m. - 4:50 p.m.
Friday: 8:30 a.m. - 9:30 a.m. & 10:50 a.m. - 4:30 p.m.
Discoveries International is a non-profit, fair trade organization run by International Business students on the St. Norbert College campus. Each year, charities are chosen, and any profits made are reinvested through charitable donations. 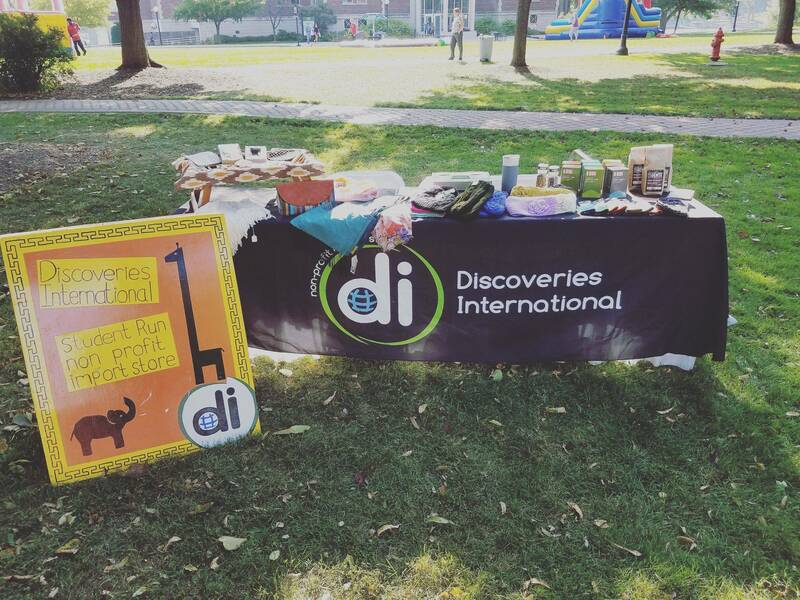 Items are chosen primarily from developing countries and made available to you! Please check out our "Charities" page, which tells which charities we are supporting for the year. It will also have information on the charities, and how you can directly support them! If you wish to support the charities directly, please push the donate. Thank you very much!